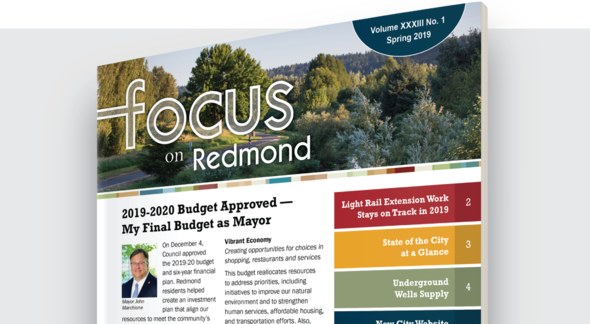 Have you seen the newest Focus on Redmond magazine? The spring edition is now available. Make sure to stay current on all things Redmond! 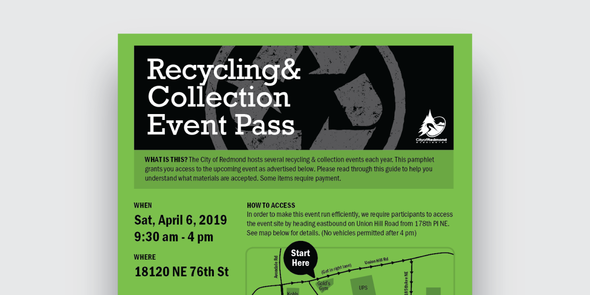 Join us at the spring Recycling & Collection event on Saturday, April 6, 2019, 9:30 a.m. - 4:00 p.m. Visit our Recycling & Collection event page for more details. 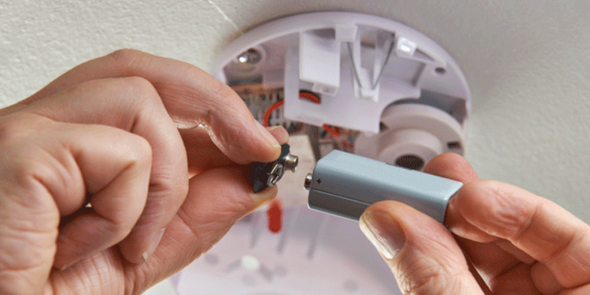 A reminder to test and replace your smoke and carbon monoxide (CO) alarm batteries, if you did not already do so this month for the start of Daylight Saving Time.